On Tuesday, 9/18/18, Kyla Williams will be presenting at Chi Hack Night to talk about The Shuri Project and how representation matters in digital skills programs. For more information about this talk and to RSVP to attend, please visit Chi Hack Night. What’s Next for The Shuri Project? The Shuri Project-Summer 2018 session has completed. Graduation was full of excitement and celebration! We are very proud of the 14 young ladies who stuck it out and worked very hard to complete the learning objectives. Now that The Shuri Project pilot has successfully been implemented and completed, Henry Williams Love has a couple of next step tasks and plans. We collected a lot of data during this program including a pre and post assessment of the participants, instructor observations, instructor survey, parent/guardian survey, case studies, speaker survey, and others. All of that information is currently being reviewed and will be part of the Outcomes and Impact Report. That report will be added to a new section of the website under the same title. Additionally, Kyla Williams is scheduled to speak at Chi Hack Night on 9/18/18 and will present some of the preliminary data findings. Data collection and reporting continues to be one of the areas of improvement requested by funders for many non-profit organizations. Organizations like Henry Williams Love are challenged with the questions, “how do you know this worked and was it impactful?” To prove The Shuri Project as an emerging promising practice model, we are committed to implementing more sophisticated data tracking especially pertaining to participant follow-up. 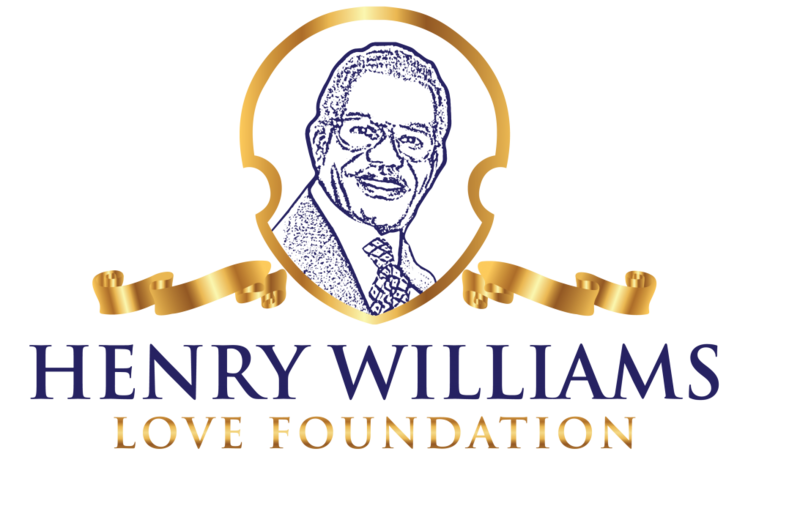 Henry Williams Love will be doing quarterly follow-up until the end of the school year with all of the participants of the Summer 2018 session and some deep-dive case study follow up with three of the participants. The Shuri Project is actually a four-part learning experience. The summer 2018 session focused on the (T) in STEM, but the program has a Science, Engineering or Math edition as well. Since The Shuri Project by design improves general literacy, Henry Williams Love has a particular interest in partnering with communities where reading and math scores are below average. So we will continue the expansion of The Shuri Project (T), but identifying community host sites partners for the program, but will will specifically search for a new community host site partner in Chicago to implement The Shuri Project (M) with an aggressive goal to improve their reading and math test scores. Henry Williams Love has several funding requests pending, which will determine if The Shuri Project will be implemented as an after-school program this fall or return as a summer program in 2019. The Shuri Project in its pilot demonstration was designed to test a curriculum that was created for 12-18 year olds with 8-12 year olds, and with a couple of minor adjustments, it worked. Several of our pilot participants had younger and older siblings as well as parents who expressed interest in learning. Henry Williams Love is very interested in exploring how the program can be used within households to address generational digital learning gaps. We have some ideas that are being flushed out and hope to be selected at Mozilla Fest-2018 to conduct a design thinking workshop on this subject. More to come on this. Henry Williams Love is extremely grateful to The Don Benedict Fund of The Community Renewal Society, the many donors of the Go Fund Me Campaign, and the many volunteers that helped to make this program a success this summer. In order to implement any of the plans noted, we need funding. Henry Williams Love continues to implement its fund development plan by submitting grant applications and networking, but we need help to execute our vision and fill the digital divide gaps noted in communities. As such, if you are a philanthropic institution or cheerful giver interested in learning more about The Shuri Project, we would love to talk with you and demonstrate how an investment in this program influences positive changes. Or you can easily, visit our donations page for more information.